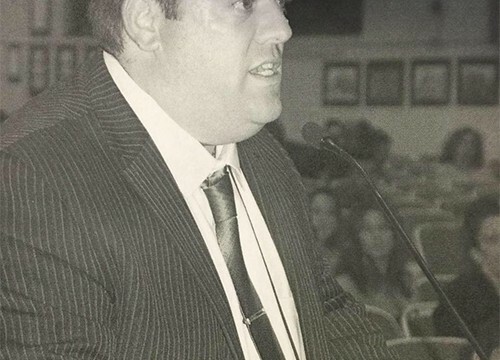 The city’s teachers union has elected School 20 teacher John McEntee (pictured) as its new president in a close election that has prompted his rival Napier Academy teacher Javier Fresse to call for a recount. McEntee won by in a single vote. The Paterson Education Association (PEA) hosted a candidate forum on Monday afternoon for two slates of candidates struggling to capture the union’s presidency, but only one group attended.